Kellyville is an ideal location to build your new home. It has an abundance of parks and amenities, perfect for young families and retirees. At Meridian Homes, we can provide you with the perfect house and land packages Kellyville to suit your lifestyle and expectations. With house and land packages being our most popular products, we have years of experience in selecting the very best blocks in the estates. We cover Sydney’s North West, West and South West for our house and land package. Our house designs are incredibly popular here in Australia. They feature stylish, modern designs and are built with high-quality materials. With our house and land packages Kellyville, you can expect to be purchasing a good quality home at a reasonable cost. We are upfront with all of our costs and fees, so you don’t have to worry about any nasty surprises when building with us. In our house and land packages Kellyville, we can provide a large range of different home options. This includes single, double and dual occupancy homes. We also can offer granny flat options for larger properties. We cater to all different kind of clients including, first home buyers. Investors and multi-generational living. We have our display homes located all across Sydney where you can get a first-hand experience at the possibilities of what your new home will be like and be able to envision yourself in the home. We build both single storey and double storey homes for all different kinds of frontages. Even with our 50+ standard floor plans to select from, we will happily tailor the design of your home to suit both your budget and lifestyle. 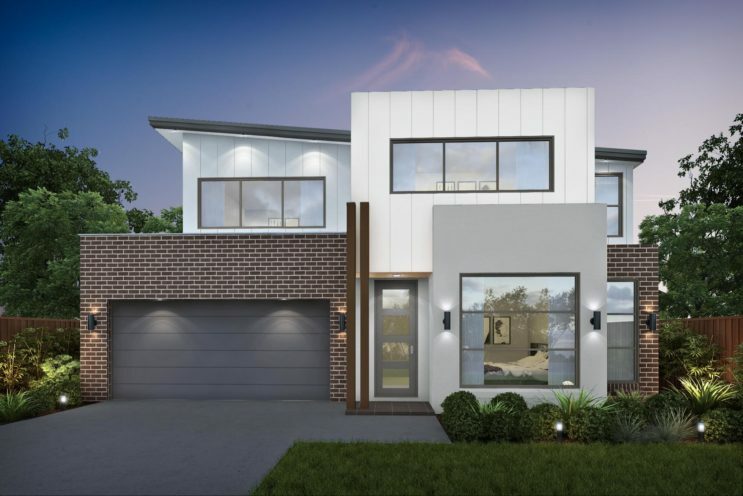 If you are interested in looking for house and land packages Kellyville, then contact us or make an appointment to view one of our display homes today. House and Land Package - 5 Minutes Away From Edmondson Park Train Station!! !